Luce Transportation has been serving the Mid-Coast with safe, affordable bus transportation for over 30 years. Wayne A. Luce started driving a school bus in Rockland under the tutelage of busing legend "Bud" Wood at the age of 19. In 1987, Wayne bought his own bus to transport kids from South Hope to Camden-Rockport HS. Wayne and Molly Luce slowly built Luce Transportation into what it is today. 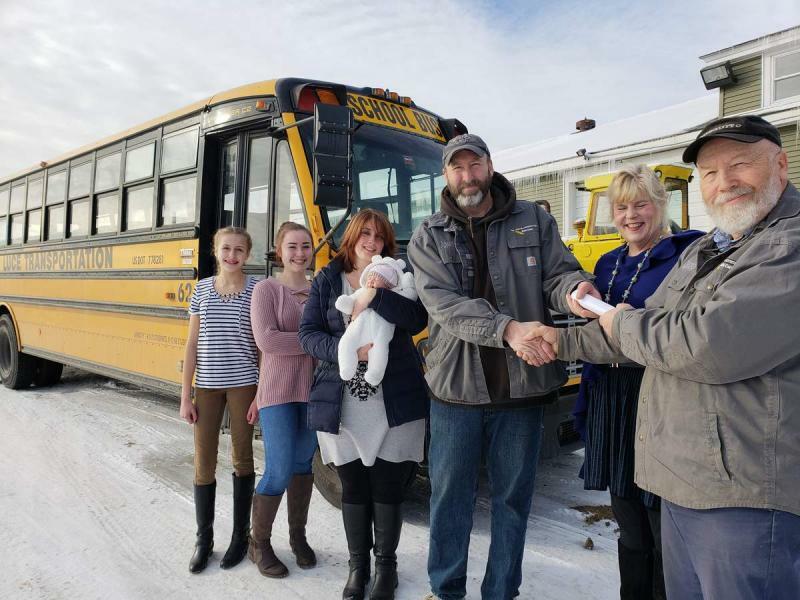 Wayne's son, Ben, is now owner of the bus business, and plans to continue the tradition of faith, family and community of which Luce Transportation is known.